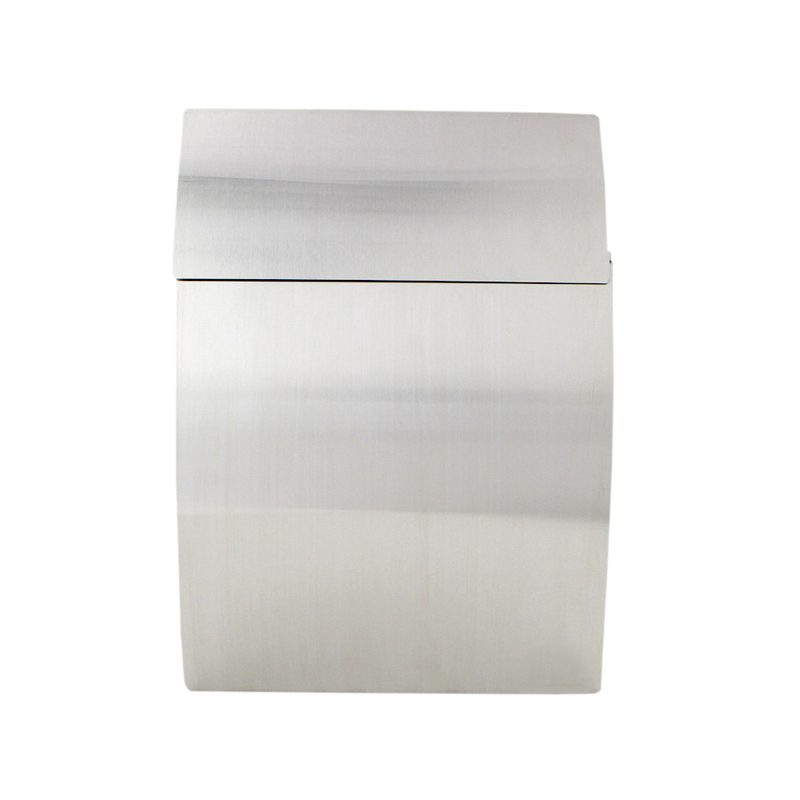 The Pro First 130 Letterbox is made from brushed stainless steel which impresses with its special design. It's curved body offers plenty of space and the flap skilfully conceals your post box. Secured by a key lock supplied with two keys.